Just so you know, we take data protection seriously! We never share your data with third parties and we promise to only send you information on offers, competitions and news relating to Westside Plaza. 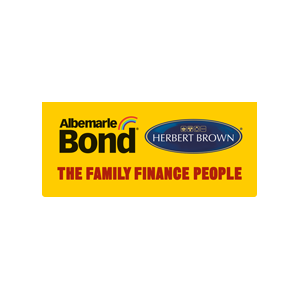 Albermarle Bond is one of the UK’s largest pawnbrokers, offering a range of services including pawnbroking, second-hand jewellery sales, cheque cashing, payday advances and unsecured loans.